Life is busy. Balance is hard to find. Many of us that love the outdoors live in urban areas and have to make time to get out of the city. With careers, epilepsy relationships, adiposity family and money constrains can make it seem impossible to get away for a few days. One suggestion is to not wait for days and look to a morning or an afternoon. 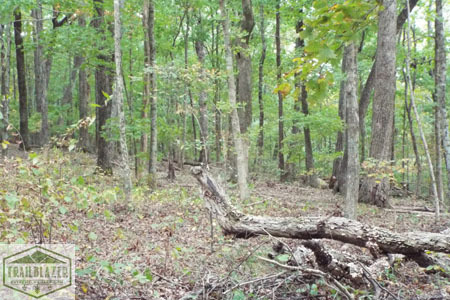 There are usually several trails inside an urban environment or just a short drive away. Huntsville Alabama is a fairly large city here in my neck of the woods. There are several hiking areas here in Huntsville that after just a few footsteps you would not know you were still in the city limits. Huntsville sets in a valley halfway surrounded by the Appalachian foothills. Over the years the city has grown and encompassed several of these mountains. The tops of several of these mountains are uninhabitable and offer some great afternoon and weekend hiking. Monte Sano is a State Park that is on the east side of Huntsville. 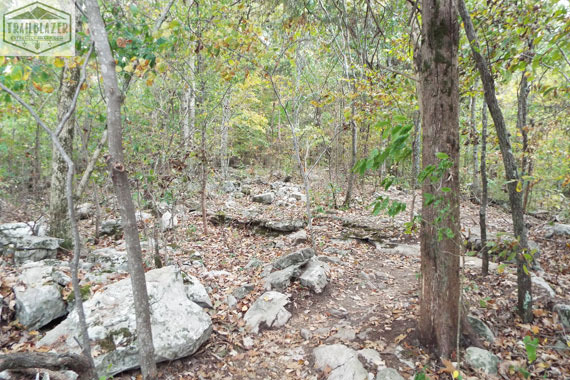 Monte Sano is a horseshoe-shaped mountain with a flat top. The park has over 20 miles of hiking trails and an 8 mile bike trail. You can get back in the woods, enjoy the serenity of the mountain and you don’t notice the park is in the middle of a metropolitan area. The other day I found myself in Huntsville having to run several much needed errands. By early afternoon I was done with my errands and heading home. I realized I had my walking stick and my camera with me which sparked a desire to hike. 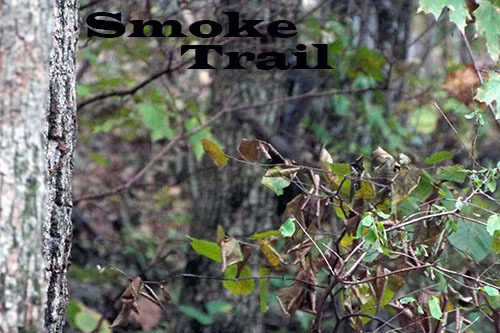 I stopped at a local location called Smoke Trail and made a nice interruption in my busy day and took a hike. My hike was leisurely, not to hard. It was nice to leave the city for a few moments. I hike a little over a mile. 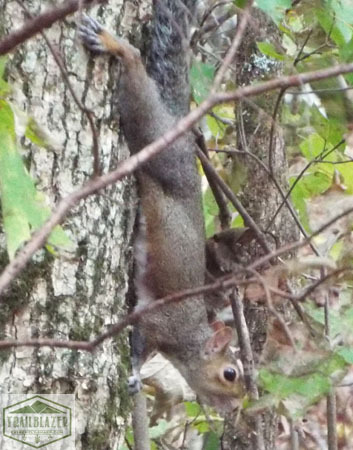 Enjoyed nature and had a much needed conversation with a squirrel. Heading back to the car reminded me that sometimes you just got to grab nature when you can.